Langbian Home carries an array of fabrics along with plenty of ideas to turn your house into a “home”. 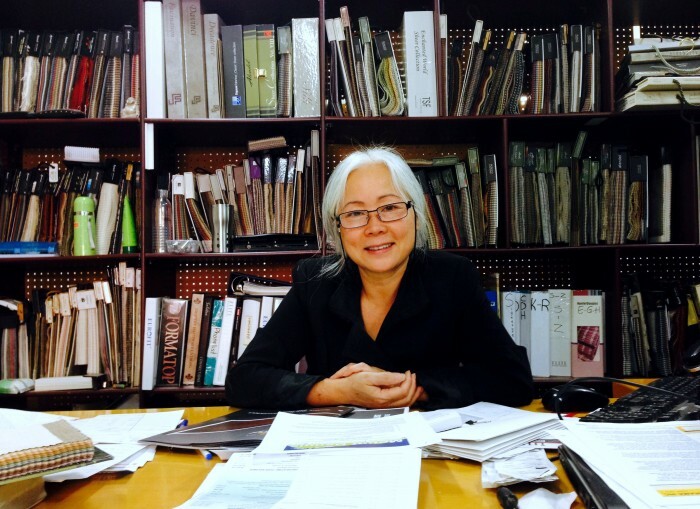 Drop by and visit Kim for all your window covering needs. Originally located in the Caledonia Design/Decor District for 13 years, Langbian Home has been proudly serving Mount Dennis for the past three years in their new location at 1198 Weston Road.